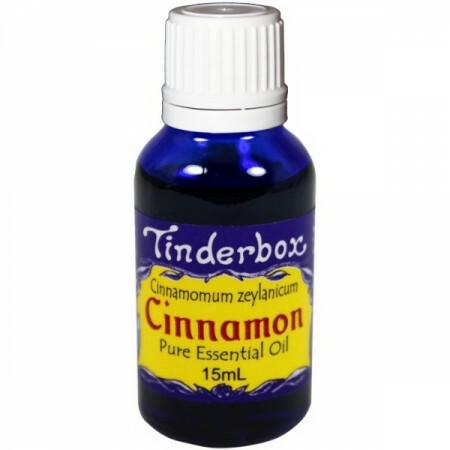 Cinammon (Cinnamomum zeylanicum) pure, botanical essential oil. 15ml. Warm, dry, spicy, invigorating and refreshing. 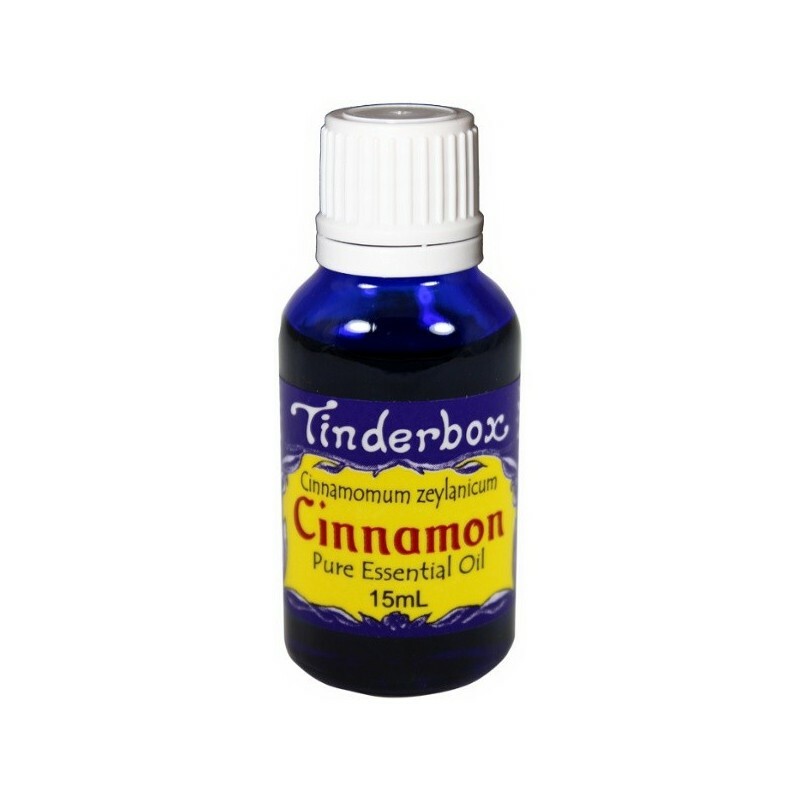 Cinnamon oil is best used in household products, incenses, fragrances and pot-pourri. aphrodisiac, energizing, invigorating, refreshing, stimulating, vitalizing, warming. Analgesic, anti-bacterial, anti-inflammatory, anti-spasmodic, astringent. Browse all our essential oils.